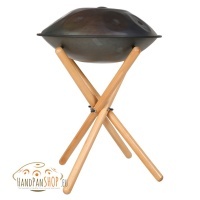 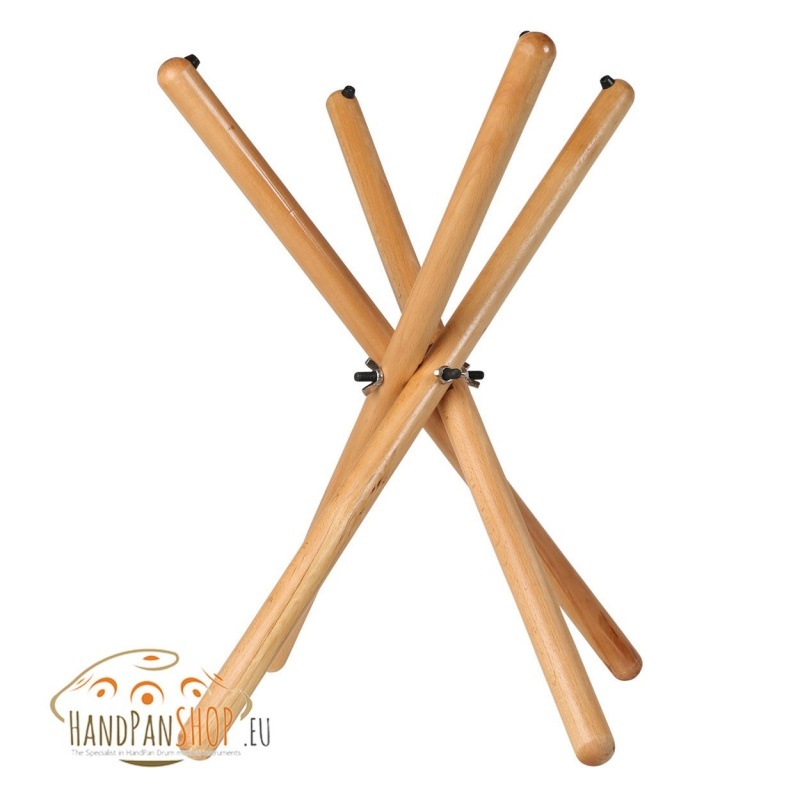 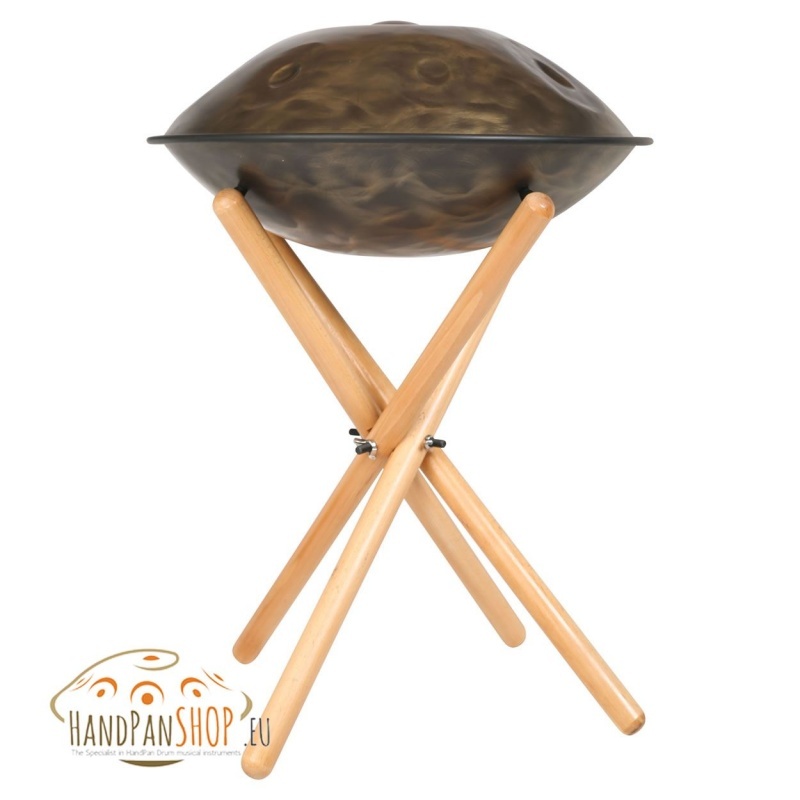 This stable and stylish wooden stand has a beautiful appearance that fits the HandPan Drum. The 4 legs can be individually adjusted in height. In this way, adapt to personal preference and you can also use the standard for HandPan Drums of different diameters and heights. 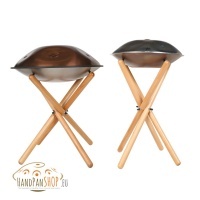 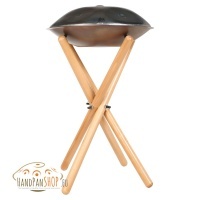 This stand is also ideal if it is difficult for any reason to put the HandPan on your upper legs. 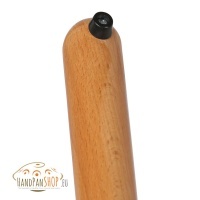 Standing the standard is between 55 cm and 65 cm. 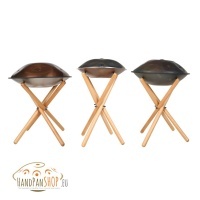 The height depends on the height and the diameter of the handpan and you can change it from around 70 cm up to 85 cm.